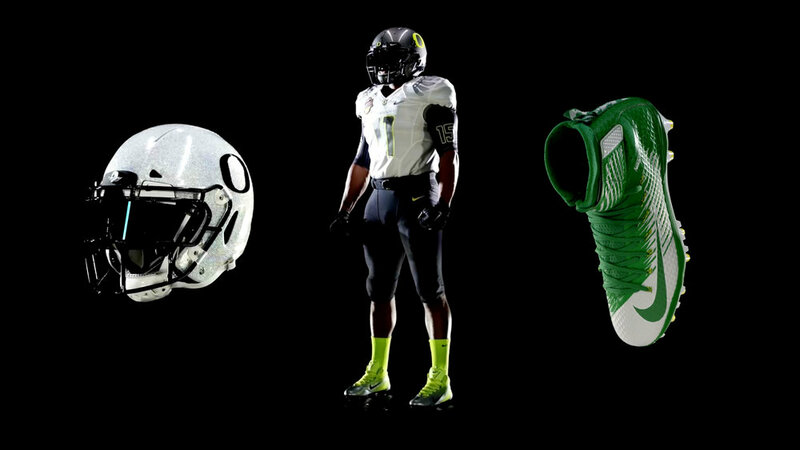 CHALLENGE: The University of Oregon wanted to show potential recruits its commitment to the best in health and safety through Nike’s innovative gear using state-of-the-art technology. SOLVE: We built an interactive, customizable mirror display at the new Marcus Mariota Sports Performance Center that projects athletes’ stats alongside the Duck’s gear to showcase what makes the school’s technology and commitment to safety second to none. A custom built iPad app allowed handlers to seemlessly control the recruit experience.